The Range Rover Evoque combines refinement, with exceptional off-road capabilities and state of the art vehicle technologies. 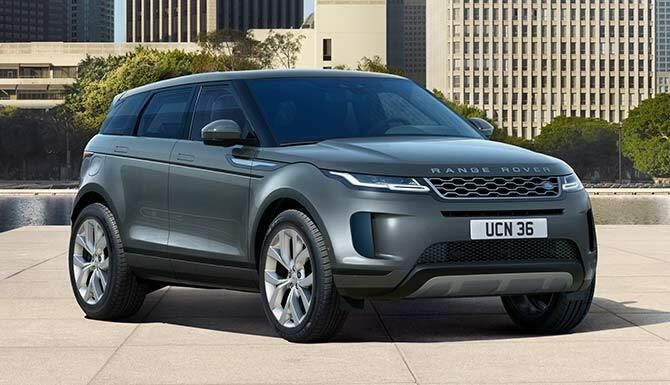 Combining premium luxury with a range of driving modes, New Range Rover Evoque provides an all-round superior SUV. 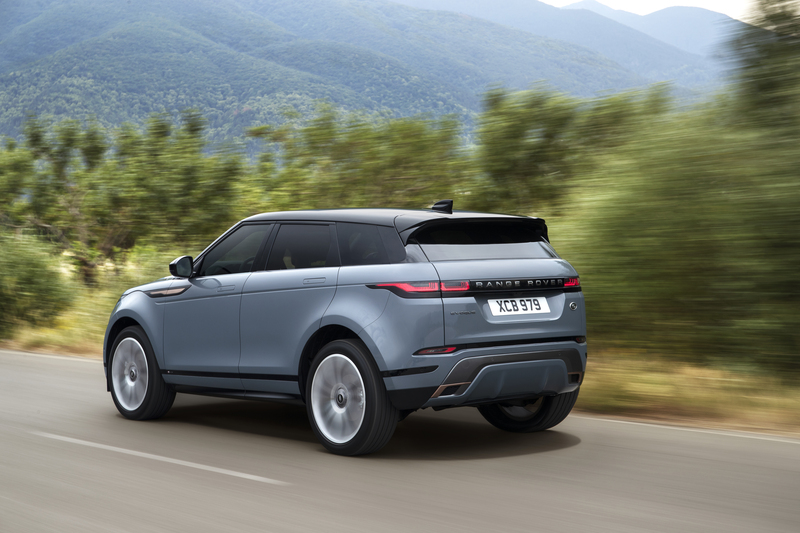 Boasting a range of new materials such as Kvadrat premium wool blends, Eucalyptus fibre textiles, the New Evoque can be configured to any specification. Our team at Rybrook Land Rover Conwy & Huddersfield would be delighted to introduce you to the New Range Rover Evoque line-up. Range Rover Evoque’s design expands on its predecessor, as the distinctive swooping roof and coupé-like silhouette stay present within the latest generation. The more sportier R-Dynamic pushes the boundaries with bolder accents and a aggressive front end. The flush door handles extend Evoque's modern aesthetic, offering higher levels of sophistication and improving aerodynamics. 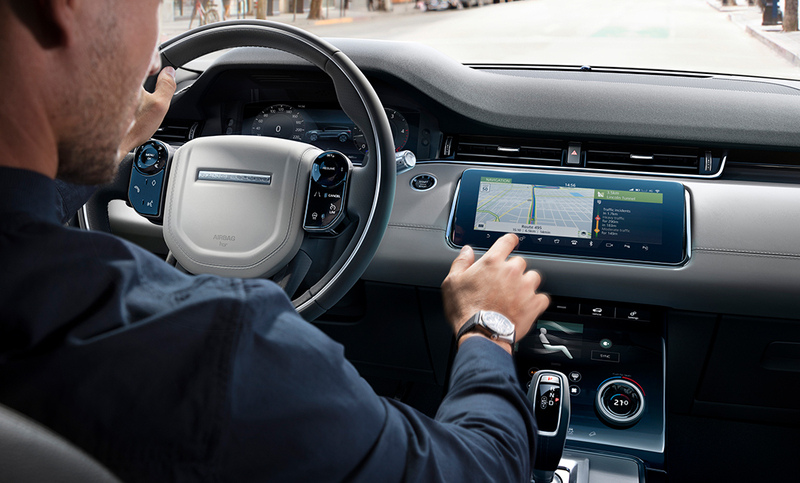 Range Rover Evoque’s intuitive and innovative optional technologies include Touch Pro Duo, Interactive Driver Display, Head-up Display and Meridian Audio. Evoque packs some state-of-the-art technologies to keep you connected with the road. ClearSight interior rear view mirror and ClearSight Ground View are both firsts for Land Rover. They provide a clear line of sight for normally obstructed views, delivering greater levels of confidence when driving off-road or in challenging urban situations. 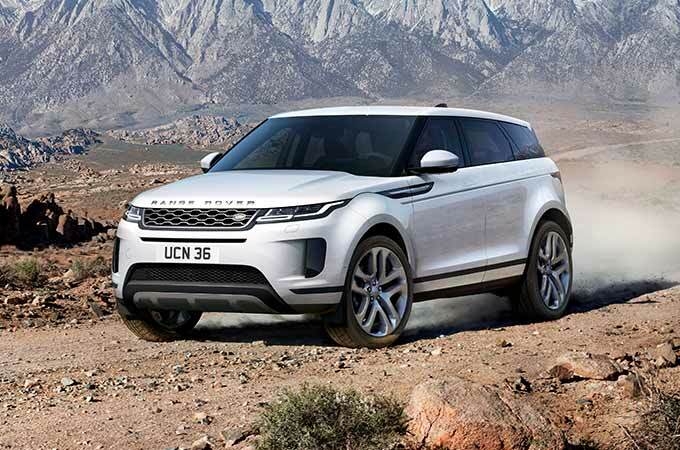 Land Rover's Ingenium Petrol and Diesel engines are designed for clean and efficient combustion. Helping to lower fuel consumption and CO2 emissions. The all New Mild Hybrid System (MHEV) harvests and stores energy normally lost during deceleration and redeploys it. The optional configurable dynamics allows the driver to configure the throttle response, gearbox shift points, steering settings and suspension to suit your driving needs. 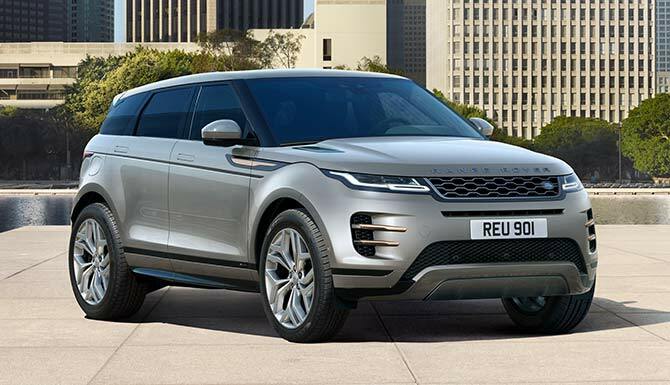 Interested in a NEW RANGE ROVER EVOQUE?